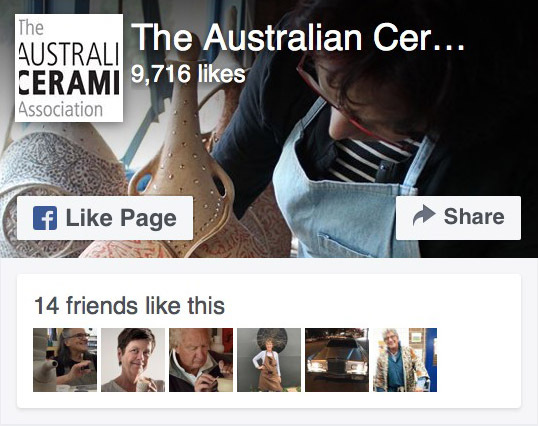 Now firmly established in the ceramics world, paperclay is a vital part of the modern clay artist and potter’s repertoire. The workability of this material allows expressive freedom and imagination at every stage in the creative process, from wet to dry. Paperclay, made with new or recycled paper, is remarkable for its flexibility, unfired strength, and the ease with which it can be repaired, and allows the creation of beautiful finished forms. 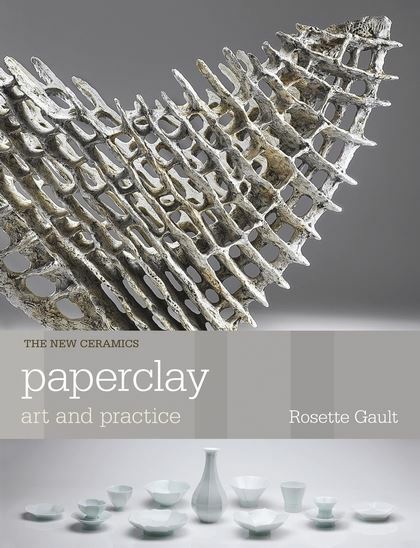 Building on the immense success of her previous Ceramics Handbook Paper Clay, pioneering artist, researcher and teacher Rosette Gault (M.F.A.) 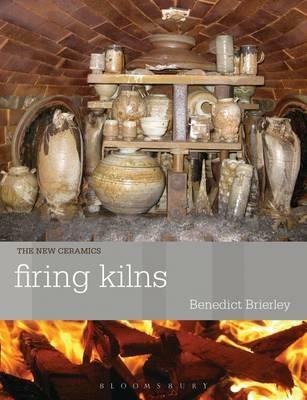 explains how potters and clay sculptors can make, fire and use the material. In addition to the basics, she introduces more advanced techniques for building armatures, sculpting figures and making works for the wall. 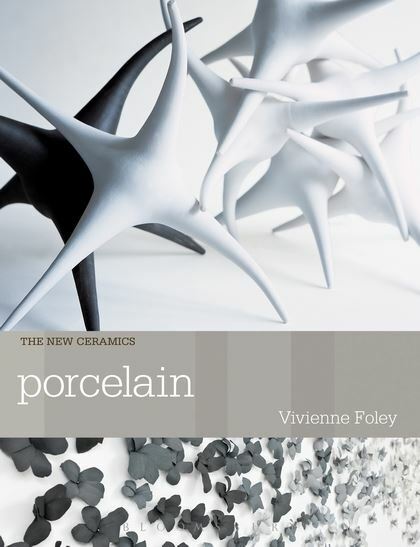 Packed throughout with photographs of inspiring works by a new generation of paperclay artists, Paperclay: Art and Practice is an essential introduction to the medium.